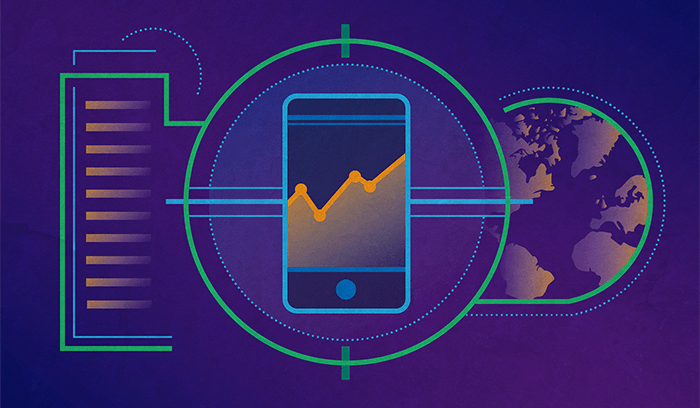 Businesses in every industry are under increasing pressure to mine their data — to spot trends, patterns, outliers, and even predict the future — in order to maximize profits and beat competitors. That’s probably why the business intelligence software market is at $17.9 billion and counting. 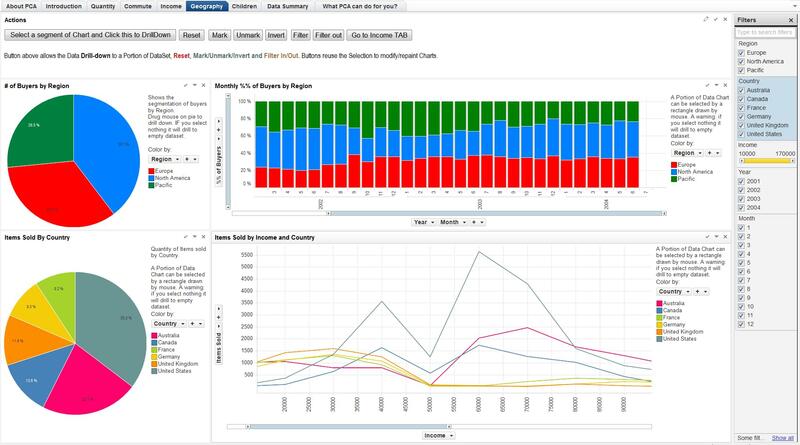 Business intelligence (BI) tools pull in raw data and turn out actionable insight. 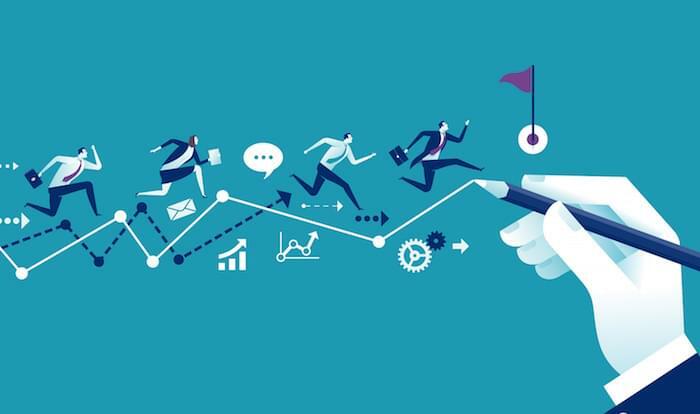 They use advanced reporting and powerful visualization to help executives and analysts make better decisions, such as whether or not to launch a new customer experience initiative, give more employee feedback, or drill for oil in a third-world country. Tableau and Spotfire are two of the biggest names in modern business intelligence. Unlike the usual big-box suspects (SAP, Oracle, IBM), they’re designed to make BI accessible to the non-IT-guru. 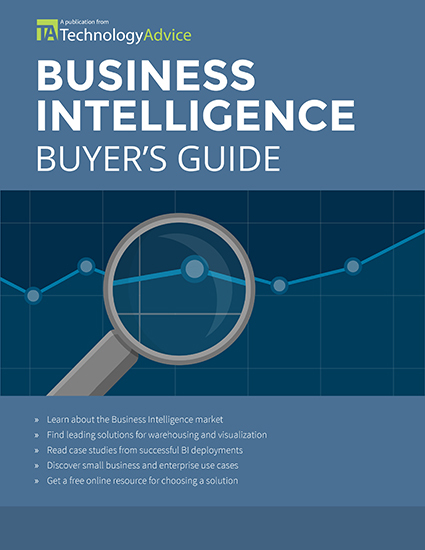 But if you’re en route to purchasing BI for your business, you need to make a choice. Today we will look at Tableau vs. Spotfire to give you a better understanding of each platform. Which Business Intelligence solution is right for your company? 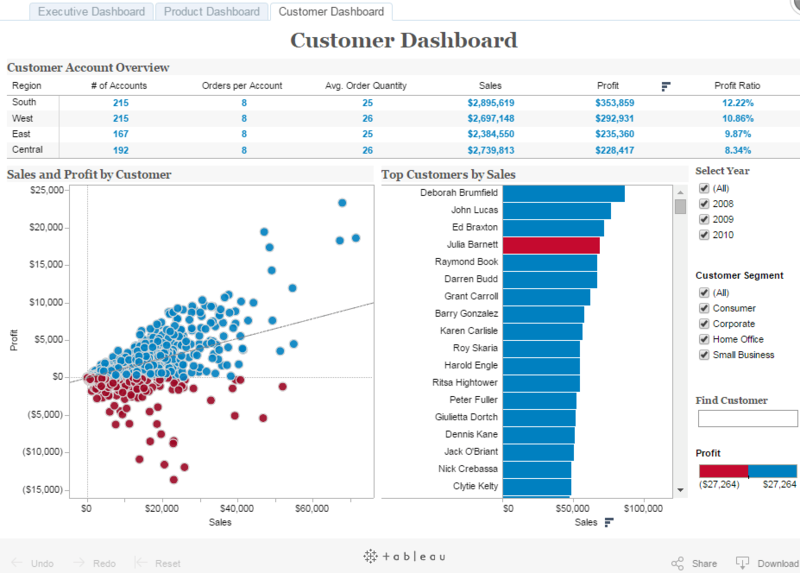 Tableau vs. Spotfire: Which is better for your needs? In this post, we’ll help you answer that question by taking a detailed look at each product and comparing them based on systems and pricing, dashboards, analytics capabilities, and source integrations. First, let’s take a look at each company. Tableau was founded in Mountain View, California in 2003. Since then, they’ve grown to 23,000 customers and about $413 million in revenue. Spotfire has been around since the early 90s but didn’t really take off until 2007, when the brand was acquired by TIBCO Software. 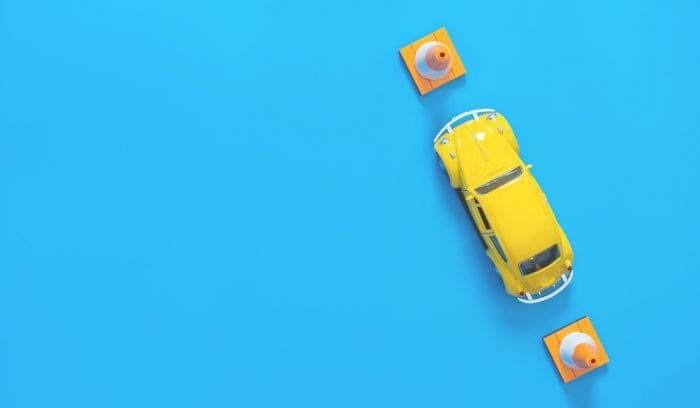 An exact customer count is unavailable, but at $1 billion in revenue, it’s safe to say TIBCO has a larger product portfolio and a larger market share. Tableau and Spotfire are available in several different configurations to match the number of users you have and whether you want the software locally installed or hosted online. If you plan to have more than a few users and deploy the solution across your company, you’ll need to request a custom price quote. 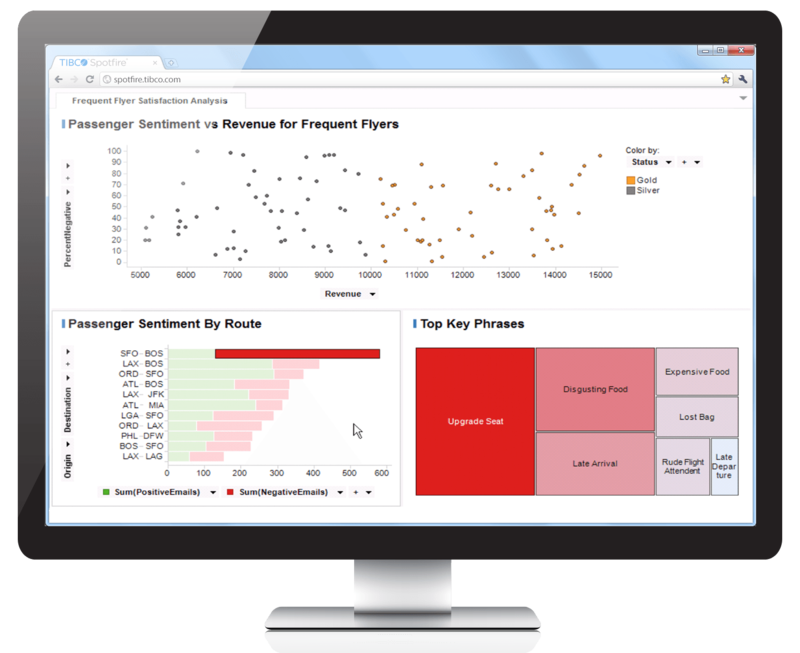 “Tableau Desktop is used to visualize and analyze data, create workbooks, visualizations, dashboards, and stories. Desktop can then publish these to Tableau Server [or] Tableau Online. Unlike Tableau’s Desktop edition, which requires an upfront license, Spotfire’s Desktop edition offers annual subscription pricing, even though it’s installed on-premise. Spotfire’s portfolio also offers more continuity between tiers — you can actually build dashboards and analytics applications in each edition, whereas Tableau primarily uses its Online and Server editions to distribute and edit work created in Tableau Desktop. Both products can scale access from a single power user to an entire company, and even stakeholders outside of the company (investors, customers, partners, etc.). The dashboard is the linchpin of a BI platform. Dashboards give users the ability to organize data sources, reports, and objects in one central location that (ideally) stays updated in real time. Tableau and Spotfire are both incredibly powerful when it comes to processing raw data and spitting out clear business insight and visualizations. They both use a hybrid model that consists of in-memory and in-database (or “live connect,” as Tableau calls it) analytics architectures. Translation? They adapt to your local processing power and database size and sync data quickly under almost any circumstance. Tableau covers data discovery, data visualization, geocoding, survey analysis, time-series analysis, social analytics, and more. It integrates with the R statistical programming language, and provides mobile BI access with touch-optimized features for tablets. Data Preparation: Let’s you connect to “messy” spreadsheets and fix/configure data while you sync. Pivots cross-tab data back into normalized columns, removes extraneous titles, text, and images, and reconciles metadata fields. Spotfire’s analytics capabilities include interactive data visualization, diagnostic analytics, data augmentation, predictive/prescriptive analytics, content analytics, real-time event analytics, location-based analytics, and other areas. Content analytics: Decipher unstructured, text-based data from any source (e.g., CRM case notes, support tickets, weblogs, social media feeds, emails); mix unstructured content with other data to understand root cause and identify new opportunities. Business intelligence applications are built on the idea of aggregating and interpreting data from outside sources, so they’re only useful insomuch as they integrate with data sources and other business systems (like CRM or marketing automation), servers, and databases. Each vendor provides a set of native data connectors, which means it can seamlessly pull data from those sources without custom configuration or coding. A few of Spotfire’s connectors for the Platform edition aren’t specified on this list (which represents the Desktop edition): Apache Spark SQL, Cisco Information Server, and OData. As you can see, both solutions provide a good mix of big data, relational database, and cloud integrations. 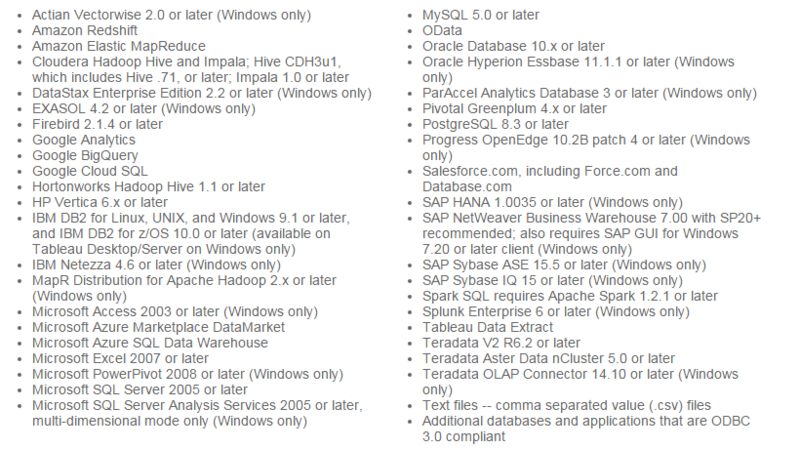 Any databases or applications not listed would presumably require API integration and/or middleware to sync. Tableau does offer a handful of native connectors that Spotfire does not: DataStax, EXASOL, Firebird, Google Analytics and BigQuery, Microsoft Azure, and SAP Sybase. 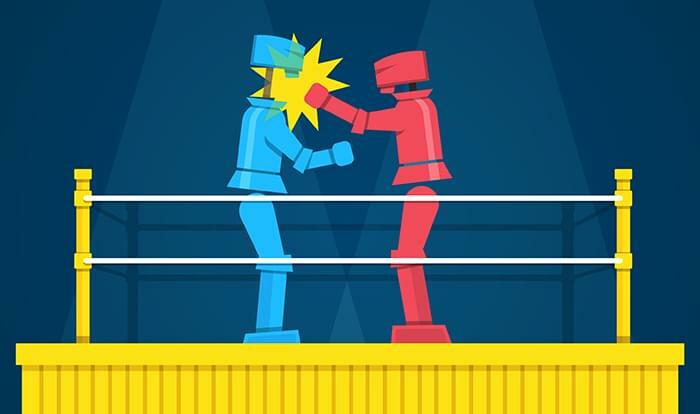 In discovering what Tableau vs. Spotfire can offer, they both give businesses in any industry the ability to mine their databases for insight, visualize information, and make better strategic decisions. Both are scalable, widely-integrated, and available on-premise or in the cloud. 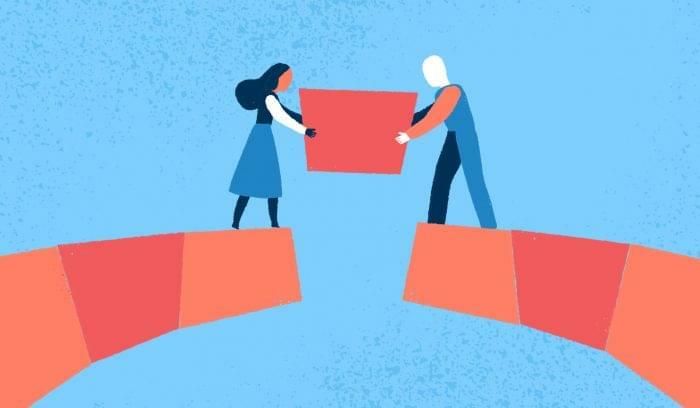 Your decision will mostly depend on what databases and cloud applications support your business, and what kind of deployment is best for your team. But don’t forget to consider other business intelligence solutions. Tell TechnologyAdvice about your industry, goals, and desired features, and we’ll show you a list of custom recommendations. Learn more about the benefits of Business Intelligence with our market-leading research. Working at Tibco Spotfire, we responded to this and we now have even more connections and are very much aligned with connecting into Salesforce.com. This is a very comprehensive account of what we’ve improved or added in our latest Spotfire release (March 2016). Mark, Thanks for taking the time to comment. We’ll take a look and update the post next week! Compare the best Business Intelligence software. Where should we send your Business Intelligence recommendations?